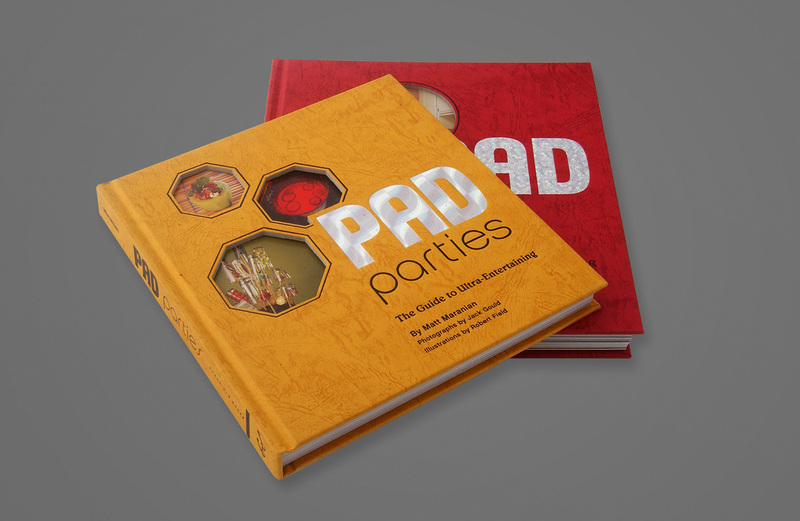 The two Pad books take a funky, 70’s approach to DIY. 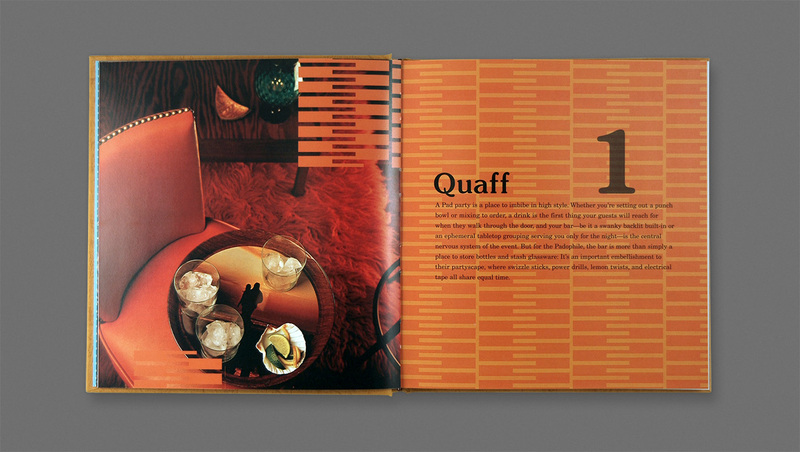 The first book is a guide to interior decorating with thrift store and everyday materials. The second does it for entertaining. 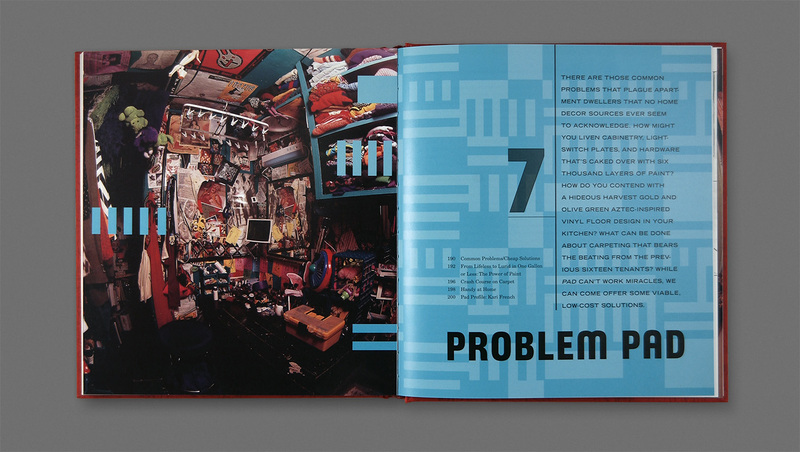 The design uses funky patterns, color, and type.